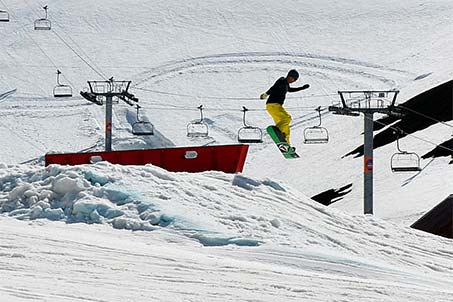 The ski areas of Bláfjöll and Skálafell are both only 25 minutes away from the city. Bláfjöll is south-west of the city and Skálafell east of the city. 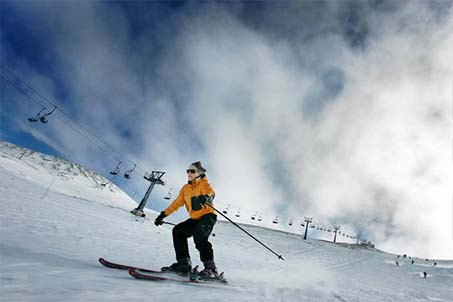 Both areas have great ski slopes for downhill skiing and snowboarding as well as tracks for cross-country skiing. There is no need to order ski equipment in advance. It is not known exactly when we can open the ski areas, it depends a lot on if there are enough snow in the mountain. In recent years has it been able to open a few days in December but almost certainly from beginning of January. 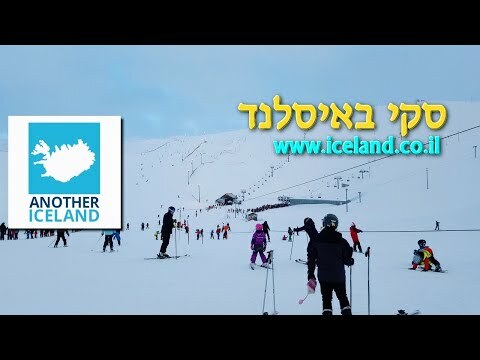 We have operated ski school here in the Bláfjöll Ski Resort for several years and has performed very well. He is, however, only on weekends and costs kr. 7,000 for each person and kr. 1,000 discount is granted for siblings. It takes 4 hours and lunch included. It is also possible to order private lessons both on weekends and weekdays with notice. It costs per hour kr. 7,000 for one, kr. 10,500 for two and kr. 14,000 for three to five person. Bláfjöll has 16 lifts. Skálafell has 4 lifts.